This week we have had new testimonials added to both the Belgravia Bed & Breakfast’s Trip Advisor and BBCanada.com listings. 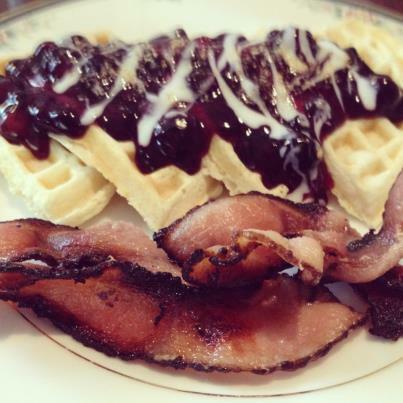 Top waffles with blueberry sauce, vanilla yogurt and wheat germ, and serve with maple bacon. SO YUMMY – and this also works well for blueberry shortcake when put on a scone with whipped cream! 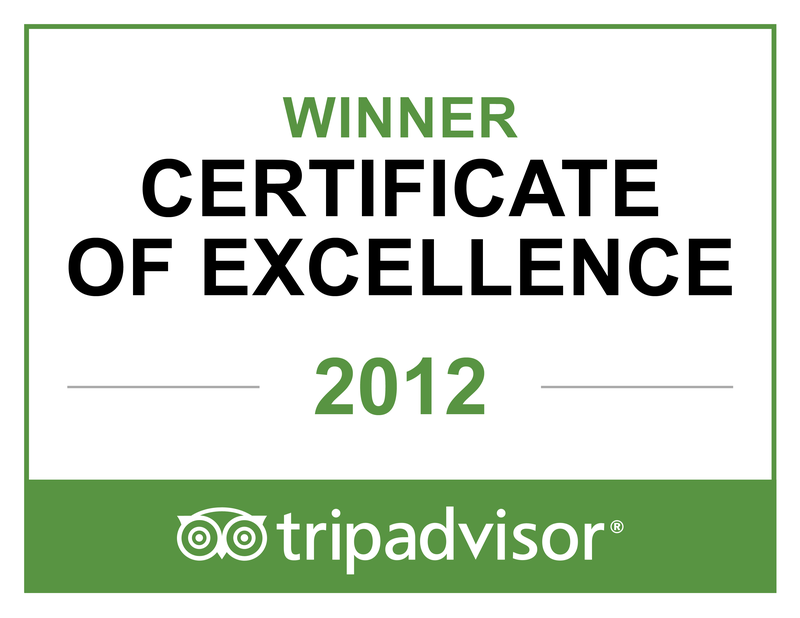 We’ve received a Trip Advisor 2012 Certificate of Excellence Award! 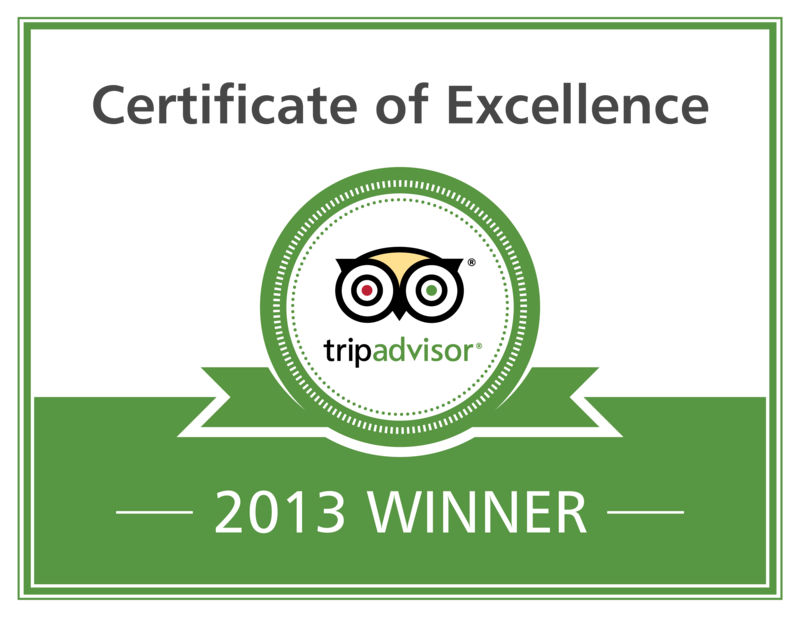 “TripAdvisor is proud to congratulate Belgravia Bed & Breakfast on earning the prestigious 2012 Certificate of Excellence award. Our travelers consistently commend your property with the highest praise, and we recognize your 5 rating as an exceptional achievement. We’ve had a number of new reviews posted on Trip Advisor recently – and all have rated the Belgravia Bed & Breakfast as “Excellent”. We strive to provide clean, comfortable accommodations; plentiful, healthy, local food; and a friendly, authentic Nova Scotian atmosphere. We’re always searching for new ways to improve the product we provide. We know that first-time guests are more likely to trust on-line reviews than a property’s website, so we at Belgravia would like to extend a HUGE “Thank You!” to our guests who take the time to review us and tell others about their positive experience here on sites such as Trip Advisor, Facebook, or BBCanada.com!